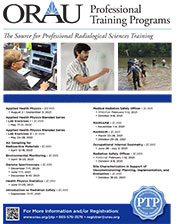 The use of radioactive materials in industry and government has created a need for persons trained in the current techniques of analyzing gamma-emitting radionuclides. 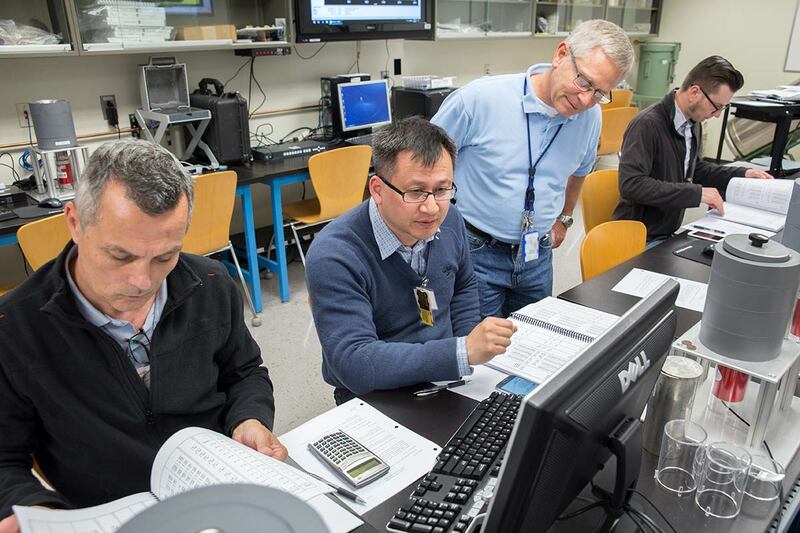 To meet this need, ORAU conducts a five-day training course—Gamma Spectroscopy. The American Academy of Health Physics will grant 40 Continuing Education Credits for completion of this course. Any person whose responsibilities involve the analysis of samples by gamma spectroscopy but who needs more background knowledge of the topic.